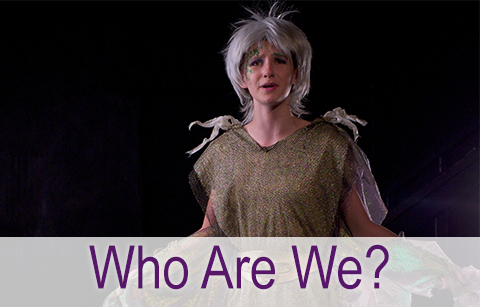 If you’re between 7–18, join us on stage for Hamlet this summer at The Young Shakespeare Players. Rehearsals start: Thursday, June 13 (The start of rehearsal has been delayed by one day, as MMSD has added a day to the school year. If any further changes are made to the MMSD schedule, we will start rehearsal the weekday following the last day of school in Madison). 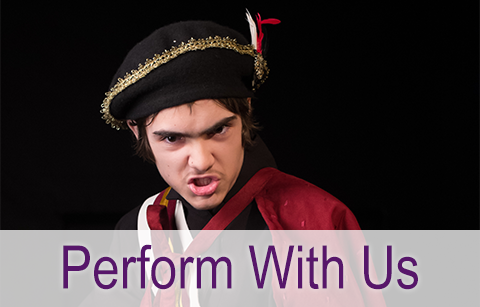 The Young Shakespeare Players (YSP), a non-profit theater program founded in 1980 by Richard DiPrima, invites youth, ages 7-18, to perform full-length, original works of Shakespeare, G.B. Shaw, and Charles Dickens. There are no auditions or rejections. Any young person who registers will receive one or more substantial speaking roles. 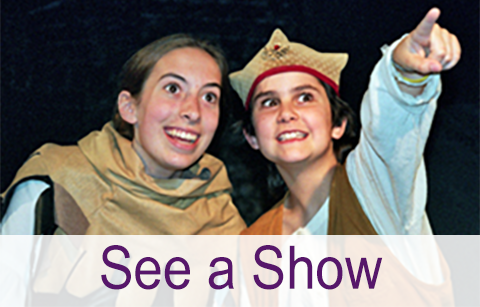 Designed to show participants, their families, and the community that these plays are delightful, accessible, and fun, YSP is the only year-round program of its kind. Actors learn to appreciate both the language and the drama in these great works as well as the technical aspects of acting and stagecraft. Special programs are also available for veteran actors, ages 14-26, and adult actors. YSP fully incorporates each participant in every phase of production: rehearsing, directing, memorizing, providing technical support such as make-up and stage management. Performances are always admission-free, offering an affordable cultural and creative experience to participants and audience members. YSP furthers the emotional development of young people and provides them a community in which service and volunteerism is essential to the organization’s viability.